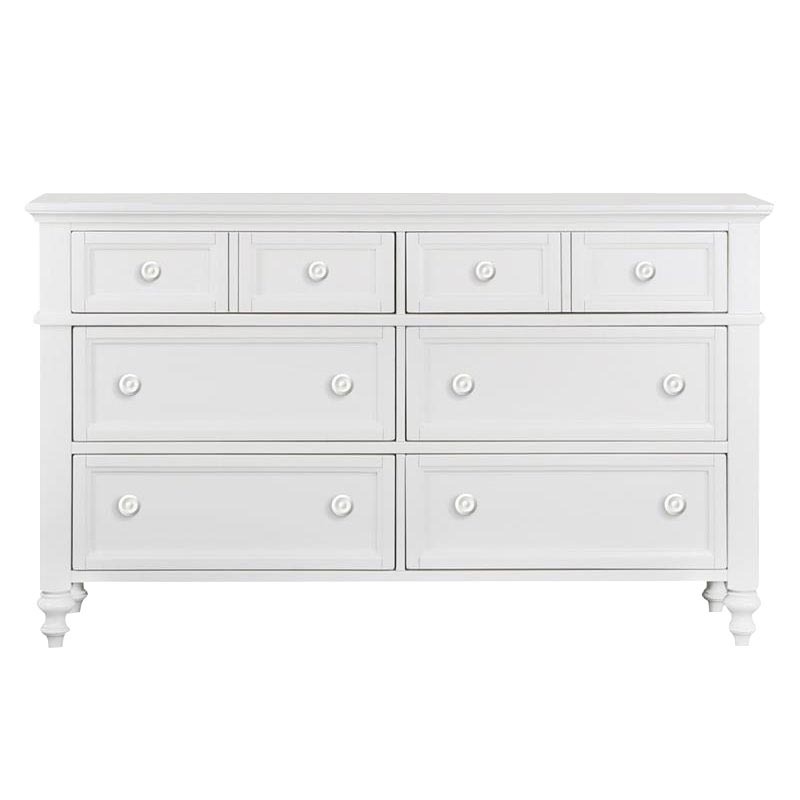 This classic dresser with beautiful shaped legs and detailed drawer fronts add class and calmness to any bedroom. 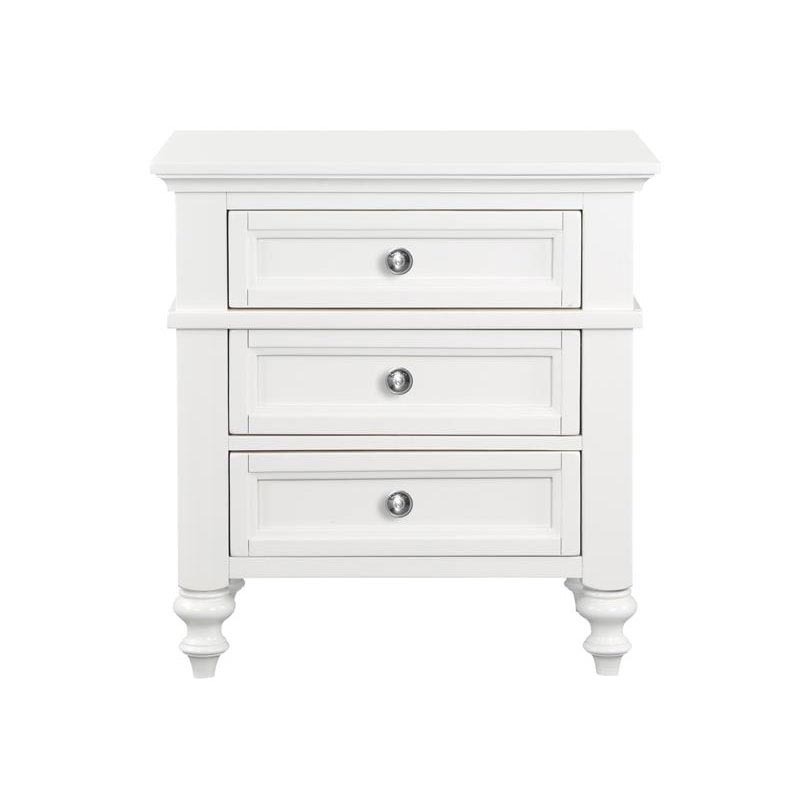 pair with the matching night stands to create a full bedroom suite that is pleasing to the eye. 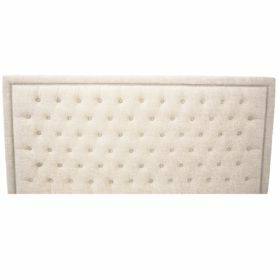 64" x 18" x 39"